We understand that our brides have different budgets and needs for their weddings. Knowing this, we’ve created a detailed menu to choose from. Our wish is for you and your family to truly enjoy one of the best days of your lives. Our priority is to help you realize the day you have worked so hard to create and make sure that it runs smoothly and as effortlessly as possible. Planning and Design: Includes but is not limited to vendor selection and management, creation of schedules and timelines, floor plans, budget assistance, site visits, maintain vibe, color palette and texture consistency. An event is not complete without the softness and elegance flowers offer. We will work with you to define your style and create a one of a kind floral package to include items such as bridal party flowers (bouquets, corsages, boutonnieres, crowns, etc. ), ceremony arrangements, reception centerpieces and custom installations. 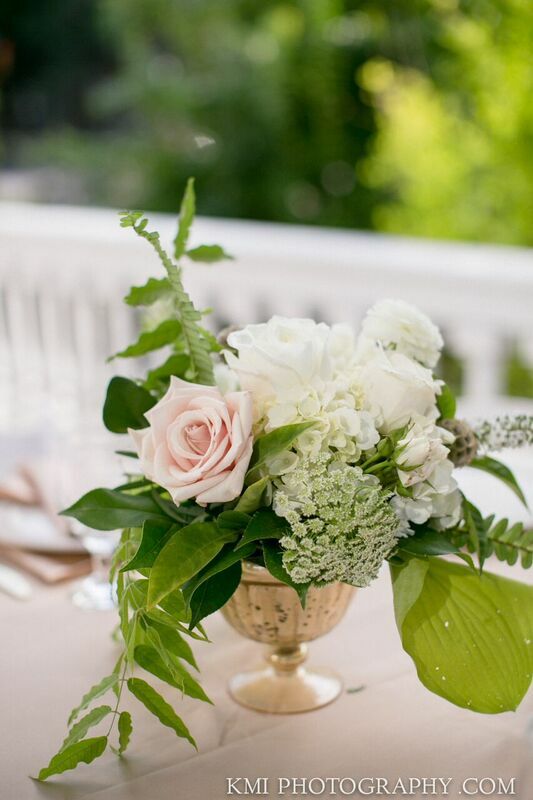 We are eager to meet with you to discuss your vision for your event’s flowers. Pricing varies based on availability of flowers and the specific floral needs of each event. The key to any event’s success is not only a well thought out plan but the execution of that plan. 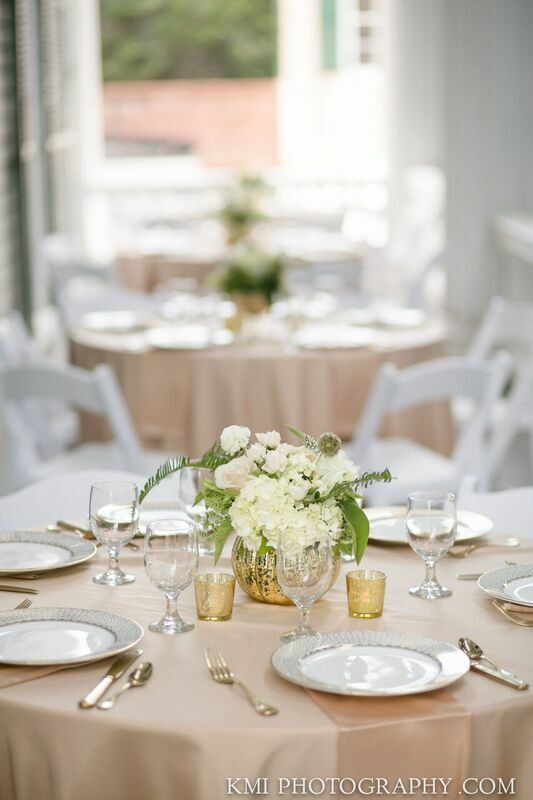 Our goal is to create a stress-free experience for your big day. We will provide day-of direction for your rehearsal, ceremony, and reception, making sure to carry out your wishes so that you don’t have to worry about anything.